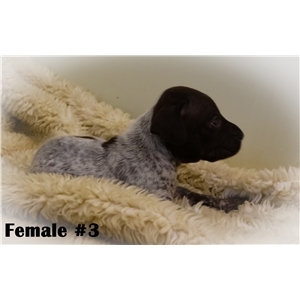 Exciting GSP litter ! 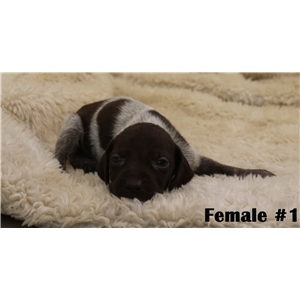 1 male and 3 females available. Ready to go home first week of November. 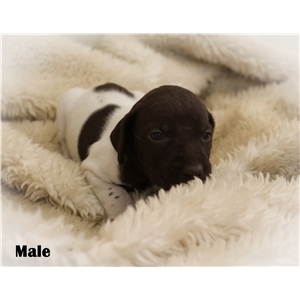 Puppy price males 950,- females 1250,- 250 deposit to reserve. 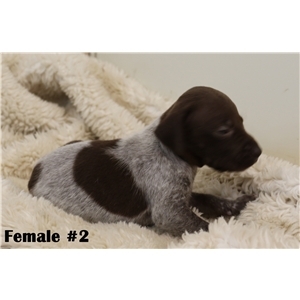 Both parents are guide dogs on wild quail and hunt 100 days each season. Both parents OFA Good Hips and normal elbows.